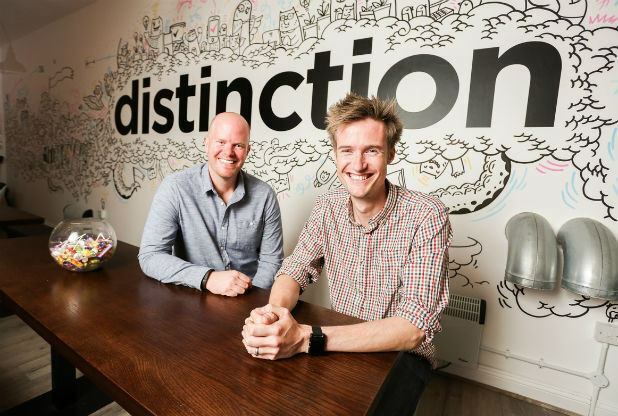 Distinction is an integrated digital agency based in Nottingham, with offices in London, Chicago and Boston. They offer services in web design, development, digital marketing and strategy. 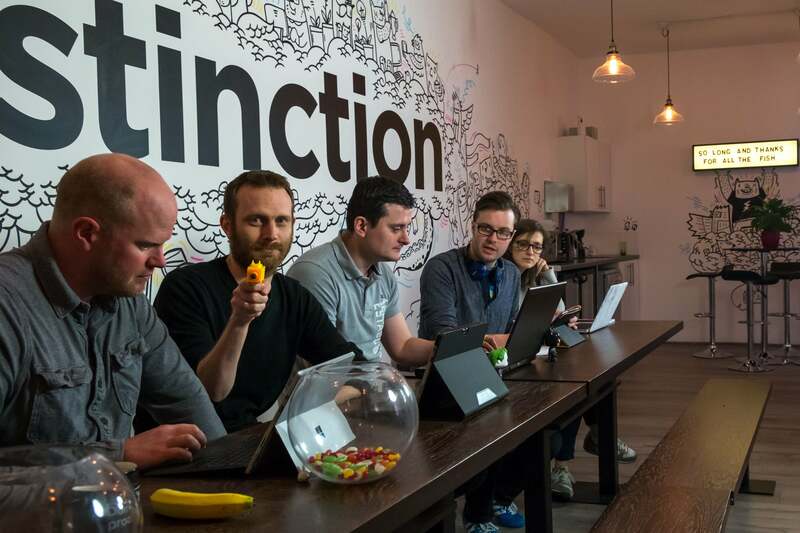 Distinction are a full-service agency, priding themselves on being able to offer their clients expertise in strategy, marketing, web design and web development. With over 2,000 successful projects completed since they were founded in 2001, their top clients include Speedo, Barclaycard and Pan Macmillan. 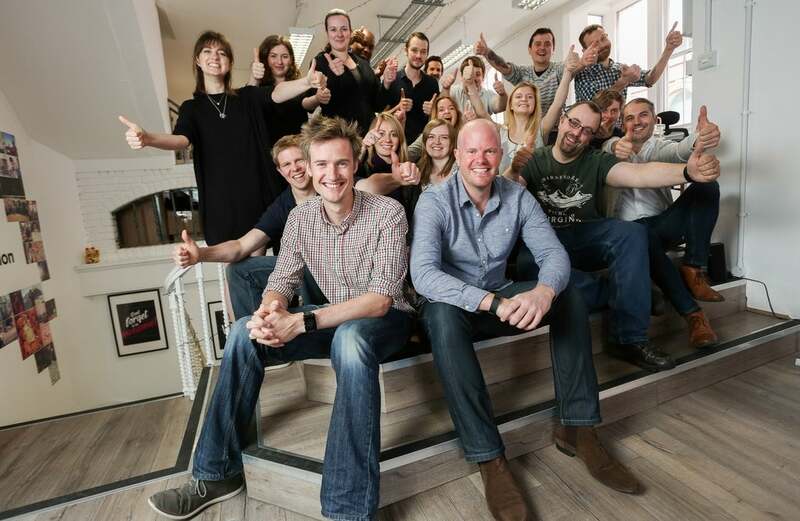 The agency has a relentless commitment to innovation in all aspects of its work. Unforgettable user experience is at the core of all digital projects, which are executed with marketing campaigns that are planned and optimised to bring the right customers to your business. The way that Distinction works and integrates with clients means that they are able to produce digital solutions that drive real changes – whether it's a 75% increase in revenue for an e-commerce website, or over a 100% increase in sales from an AdWords campaign. Distinction's innovative mindset has also meant that they have created their own product offerings (currently exclusively for clients) that allow them to provide insightful reporting and bespoke features not available elsewhere. Distinction would love to hear if they can help you with your next digital project. As a RAR Recommended Agency, Kentico Gold Partner, a Google Badged Agency and Bing Accredited, you can be sure that you'll be in safe hands.